The Nextbit Robin — a cloud powered smartphone that we happen to like a lot — has made its way to India. Customers wanting to grab the Robin in India can do so exclusively from Flipkart, where it will cost Rs.19,999 (roughly $296), that’s around $100 cheaper than it was at launch in the US. 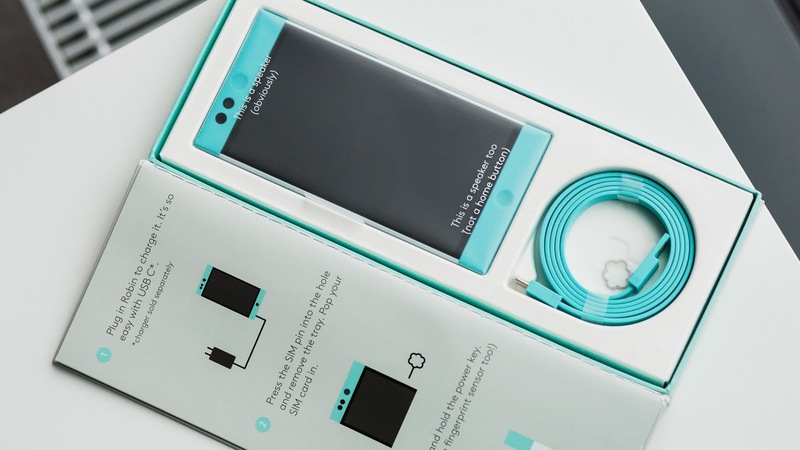 From the looks of things, Nextbit is slowly expanding and building up its production yield. Having just been made available on Amazon.com and now pushing in to India via a well-known local online market place, Nextbit is on the rise. And it’s no surprise, there’s a lot to like about the unique smartphone. What makes the Nextbit Robin so unique is the way it uses the cloud to save space on the device’s own internal storage. When apps haven’t been used for a while, the phone automatically moves them to the cloud (where each user gets 100GB allowance) and frees up some room on the phone’s flash storage. The icon remains on screen, but greyed out, so that you can re-download it any time just by pressing the grey icon. Other specifications and features are pretty awesome for a phone that costs under $400 in the US. They include a 5.2-inch full HD display that’s really crisp and bright, with Corning Gorilla Glass 4 on the front. There’s also a 13MP camera with PDAF on the back, 5MP on the front, and a side-mounted fingerprint sensor. A Snapdragon 808 chip inside makes light work of the very minimal, clean Android 6.0 Marshmallow skin. If that wasn’t enough, there’s also a 2680mAh battery with Quick-Charge 2.0 support. If you’re in India, you can pick one up from Flipkart in a few days time in Mint and Midnight on May 30th. If you’re in the US, you can buy one in Midnight or Mint for $399.